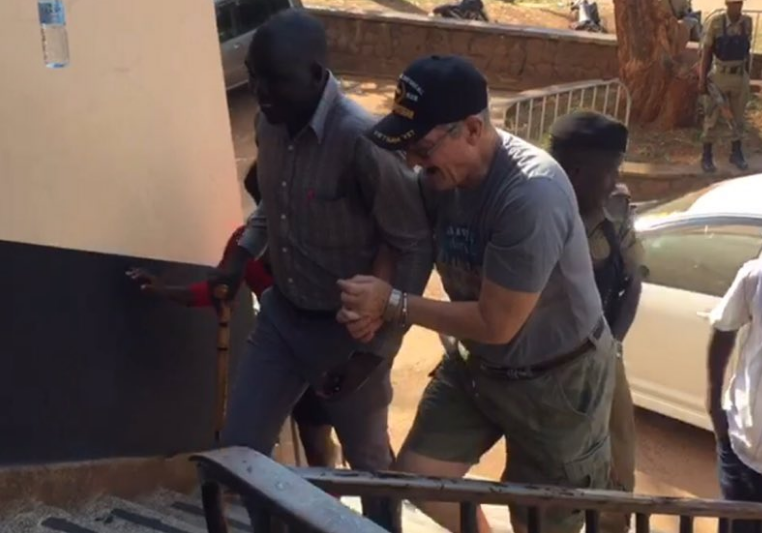 KAMPALA – Buganda Road Chief Magistrate’s court has charged and remanded a 69 old American National; Jimmy Taylor over charges of allegedly assaulting a Hotel employee. 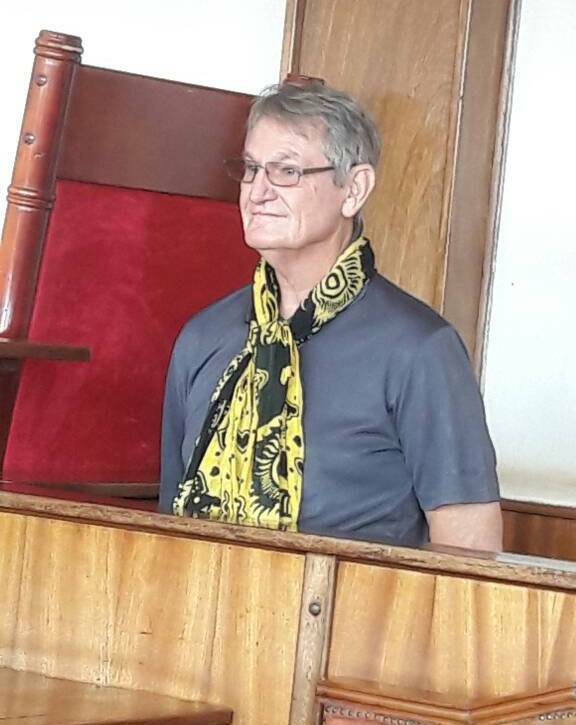 Taylor appeared before grade one magistrate, Mr Robert Mukanza but he could not plead to the charge because there was no state prosecutor in court. Taylor who informed the court that he had hearing difficulties has been then ordered to come back to court tomorrow for purposes of taking plea. Taylor’s video while assaulting slapping Franco Ssamanya at Grand Imperial Hotel in Kampala went viral on social media networks 2 weeks ago. Prosecution states that Taylor a resident of Arkansas in the United States of America unlawfully assaulted Ssamanya and caused bodily harm to him on August 17, 2018, at Grand Imperial Hotel in Kampala. In the video, Taylor is seen smashing a glass and going after Ssamanya while murmuring that he (Ssamanya ) does not like Jesus and there he does not like him (Taylor).